Bring DCP to more schools! 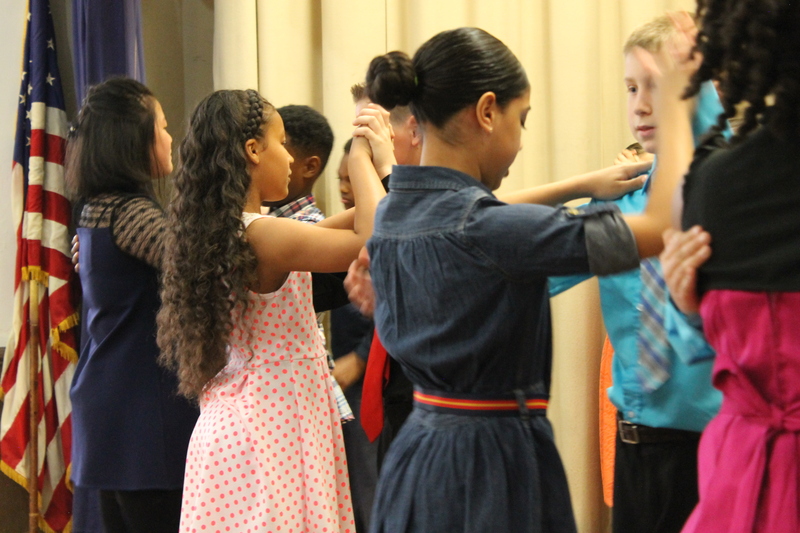 Dancing Classrooms Philly launched its Extra Step School Fund, formerly known as the Completion Fund, in October 2017 in response to the many schools in the Greater Philadelphia region that believe that #ArtEdWorks and want their students to experience our ballroom dance program, but do not have the means to cover the price of the DCP residency. The funds raised for the Extra Step School Fund will allow DCP to provide these schools and their students with the benefits of ballroom dance. Read reflections from DCP school principals here. Use the button below to donate directly to the Extra Step School Fund now!